A very rare opportunity to buy a Lynx Eventer in top condition. 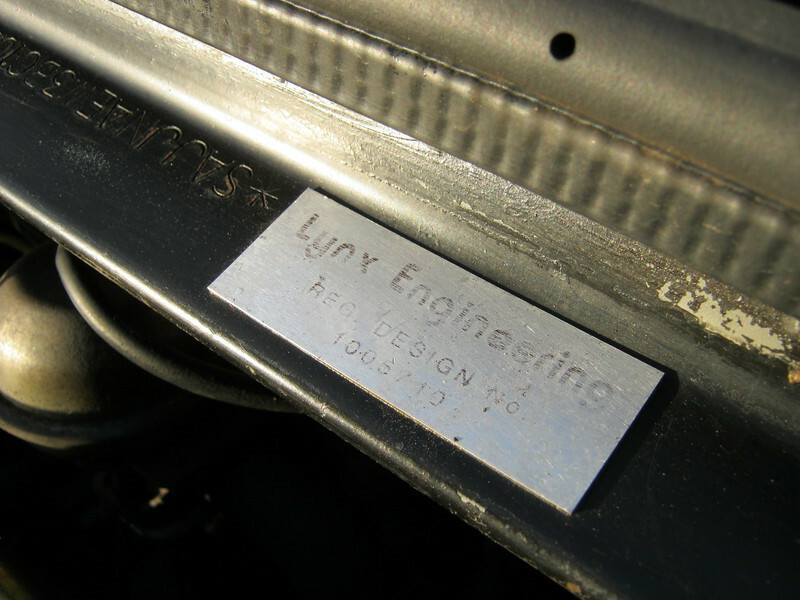 This is Lynx Engineering Serial No 29 out of approximately 67 and is based on a 1982 5.3 litre V12 Jaguar XJS. Lynx made a superb and very professional job of these conversions and they have become very sought-after, not just because of their rarity but because they are a really useful and usable car. Powerful, quiet, comfortable and incredibly roomy this is the ideal gentleman's express. The current owner has had the car for over 10 years and has spent whatever it took to keep it in peak condition. Recently re-finished in Jaguar Sapphire Blue, the interior has been re-trimmed with new leather, carpets, woods and alcantara headlining. The transmission is 5 speed manual. KWE have recently brought the car up to date and it now performs effortlessly and comfortably - with the KWE trademark precise handling.